It's noticeable that Newell did not confront the perpetrator who he seems to know? 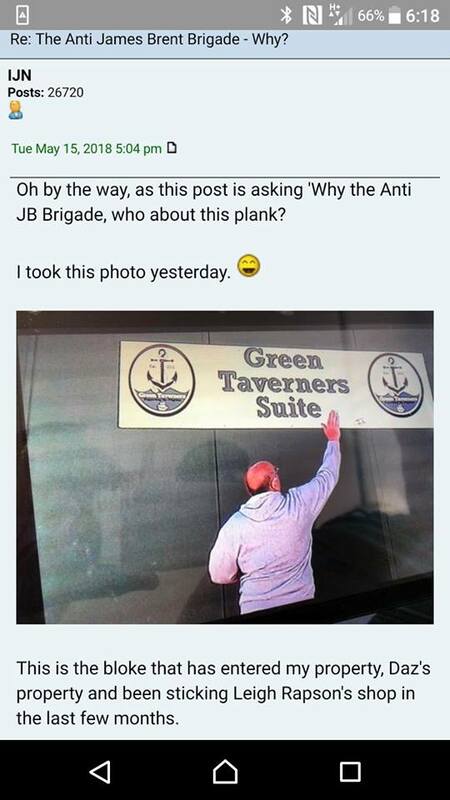 Has it been posted on Freechat and removed by John Lloyd? If so, why has he removed a legitimate post? Fire up some emails to the Aquarium tomorrow complete with screenshots. Where else does the oaf work ?? I wonder if Jon Back/ Zac Newton realise that someone is breaking the DPA on Argyle's behalf? Like I said... I just pulled it from Freechat, so John Lloyd hasn't removed anything. Still on there, and the Trust were informed a couple hours ago about Newells strange ticket office behaviour. As much as he deserves the grief, would doing that make you any better than him. Bearing in mind he did it to a member on here? He claims it's picking on people who supporter the development yet what action has he taken against people who were against it? The fool is so quick to play the victim he completely forgets how moronic his double standards make him look. 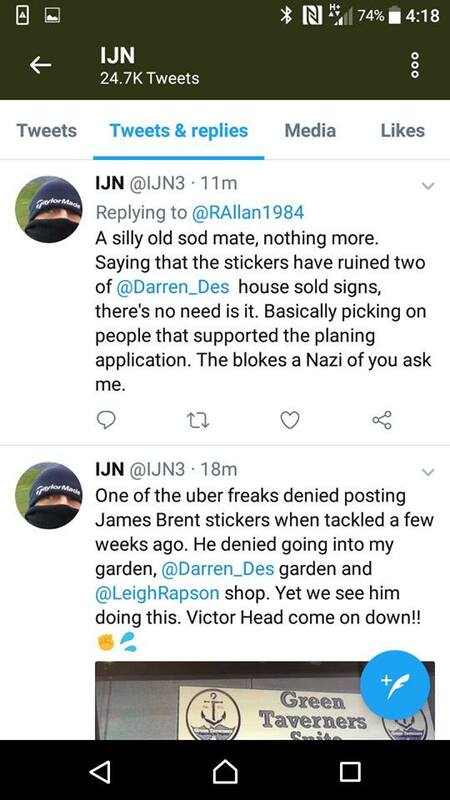 Think it's more of a case that Brent gets an enforcer, a gatekeeper, a chauffeur and an online platform to spout his propaganda and to deflect and sanitize any dissent aimed at his regime. All for the bargain price of a boardroom and directors box pass and free run anywhere in HP including the ticket office and it's computers. C'mon then... This is ATD. Just spell it out. What are you saying happened? Or more to the point Newell & Webb know too much about JB for him to get rid. Former Argyle sponsor? Initials S.D.? Who had a big twitter argument with Porky the other week? Rickler have just told you what happened albeit obviously not naming the recipient on an open forum although I would add a war of words had been going at least as far back as the Rotherham game and doubtless further. So what action is being taken against you?